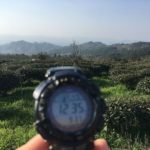 Just check the situation of the high mountain tea garden in altitude 1230m. The tea trees seems to still be sleeping, though they are making up efforts to germinate. 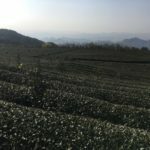 It is predicted that the tea garden can start plucking single bud in 4-5 days. Just starts in Qing Ming. The quality content of this tea garden should be very rich. 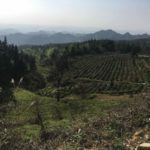 The place where produce fine teas! 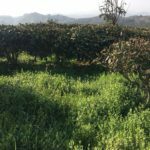 And this is a EU-regulation conformed tea garden,, with an planting area 200 hectares. The pesticides and chemical fertilizer is prohibited using here.